Fiberlogy was established in Poland and this is where it operates. We are proud to be part of an international technological revolution. 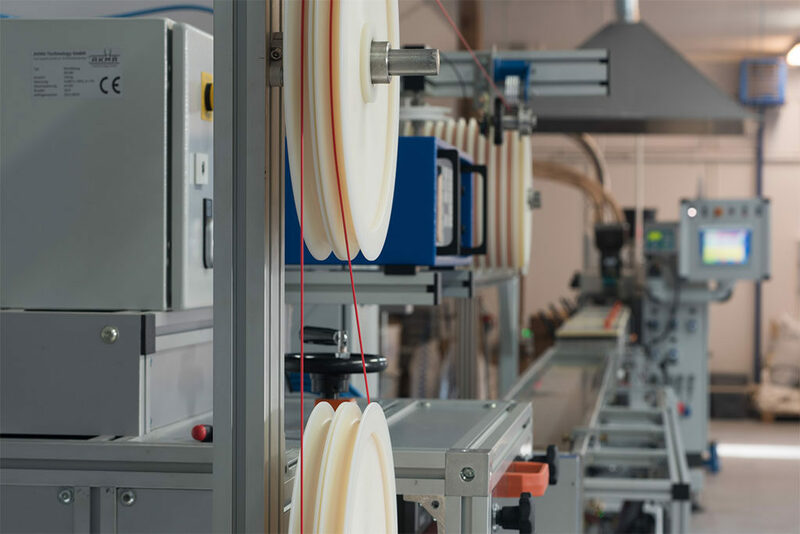 A modern production line and the knowledge of our technologists allow us to offer filaments of unique properties and parameters for FFF/FDM printers. 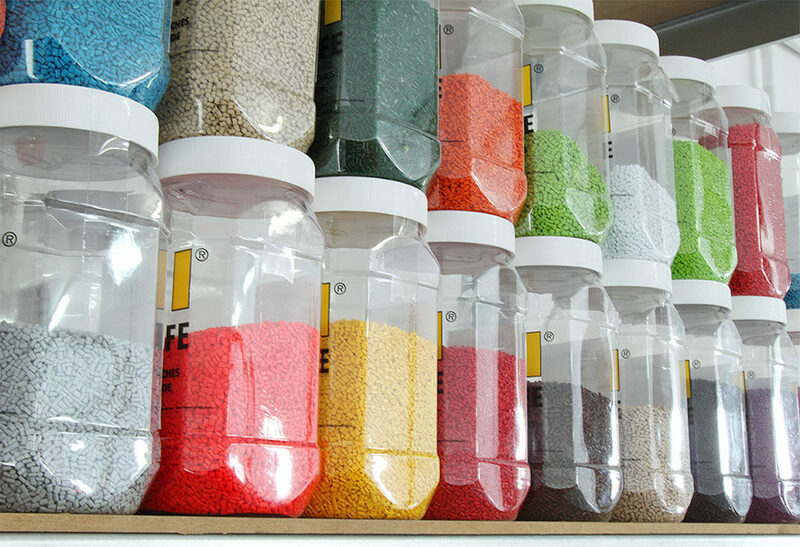 We have many years of experience in plastics processing and profile extrusion. Our dedication to testing new materials and new production possibilities allows us to achieve amazing results. We provide our customers with filaments of unique characteristics. Our materials have outstanding properties and parameters – diameter tolerance of +/- 0.02mm and oval tolerance of +0.01mm. Our approach to work is informed by our full understanding of the industry. We know how important 3D printing is and how it can influence the development of various fields. We know that the users of this technology want new solutions, good quality materials with unique properties and a wide range of colours to choose from. We want to share our knowledge and experience. We want to be part of a community that shares our passion for 3D printing. We are a group of enthusiasts with many years of experience. We are constantly looking for the inspiration to come up with new products. We pay particular attention to our products’ quality. We can’t stop searching for new solutions and technologies. We use this knowledge at every stage of our work: from research through raw materials selection and testing all the way to the final results. We develop filaments of various properties, appropriate for different fields. Our products can be used in different industries, from architecture to children’s toys. 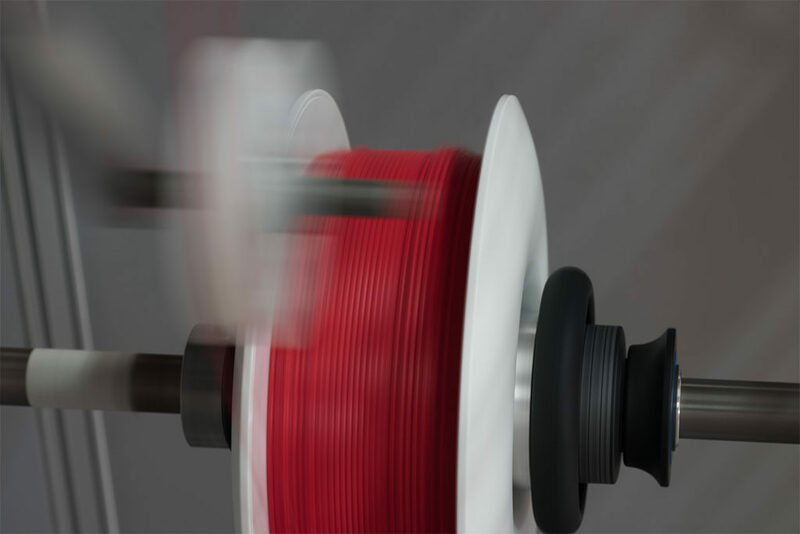 To meet the needs of our customers, we continue to expand our range with new filaments with unique parameters. All this is possible thanks to our cutting-edge production line and highly qualified technicians. 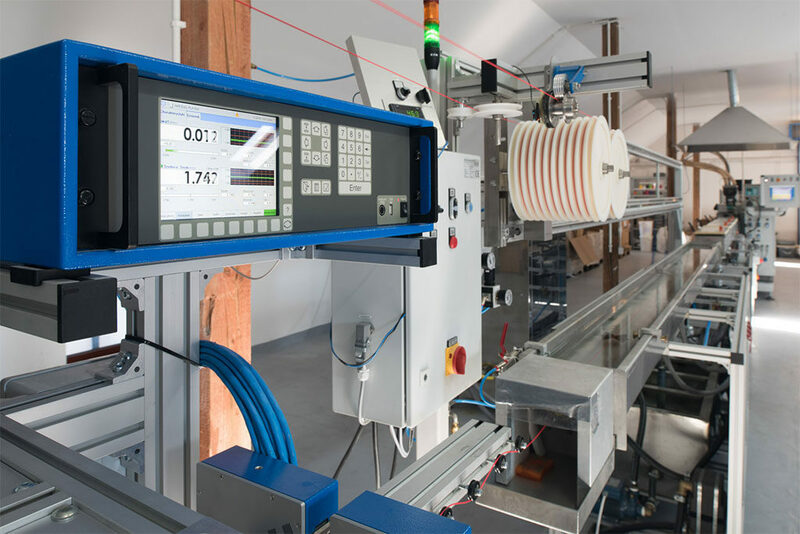 Our filaments are produced by high-class German machines with the use of high quality raw materials. 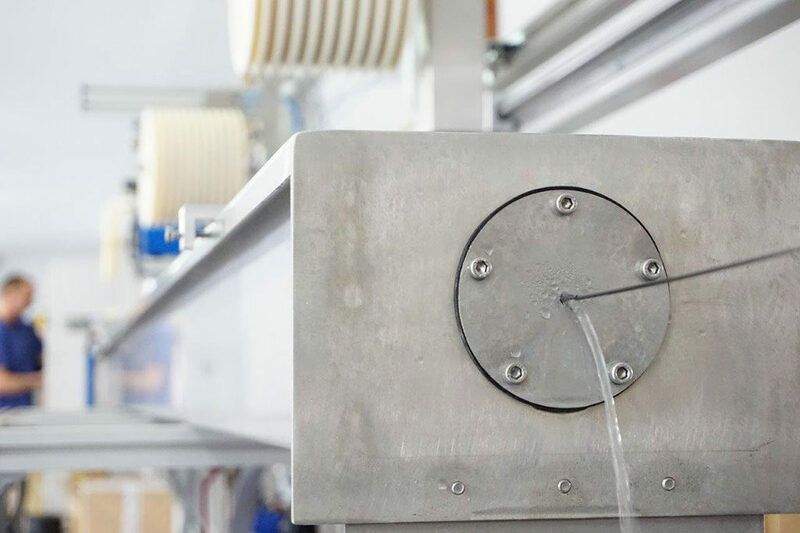 We do our best to ensure that the process of production complies with all the norms, which translates into the high quality of the end-product. We give the materials the best protection possible so that they are not damaged mechanically during their transportation or due to unfavourable external factors. 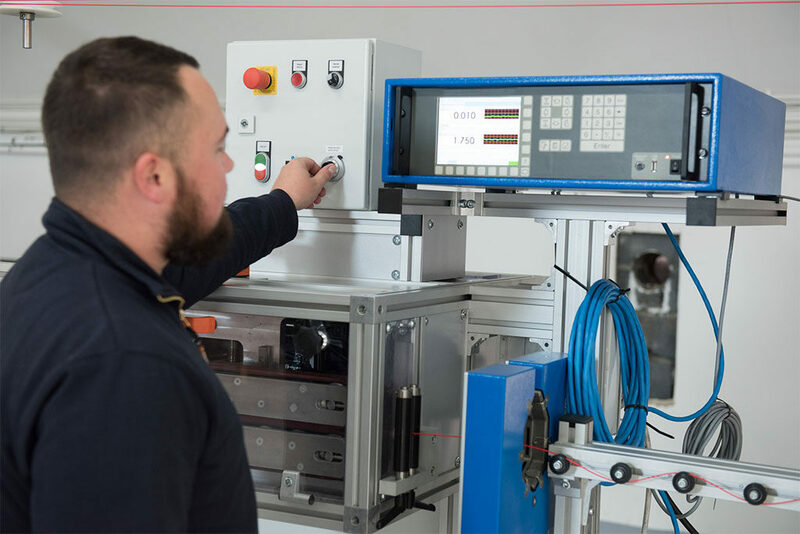 We invest in the latest technologies and innovative production techniques. We are up to date withthe latest trends as we want our products to set the standards for the 3D printing market. We make our filaments from the best raw materials available that offer unique parameters. 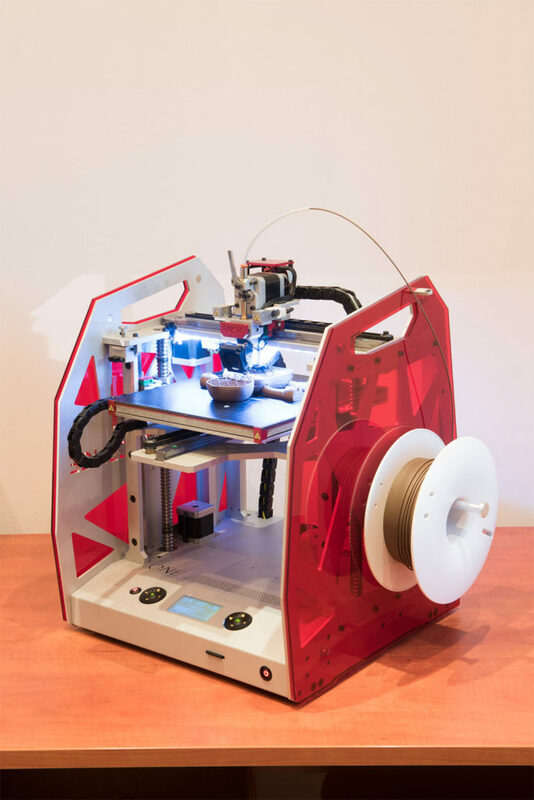 This way we are able to adapt our offer to the ever-changing world and its needs by making 3D printing even easier. When choosing raw materials for our production, we rely on tried and tested sources. We co-operate with companies in various countries in order to choose materials characterized by the best parameters. 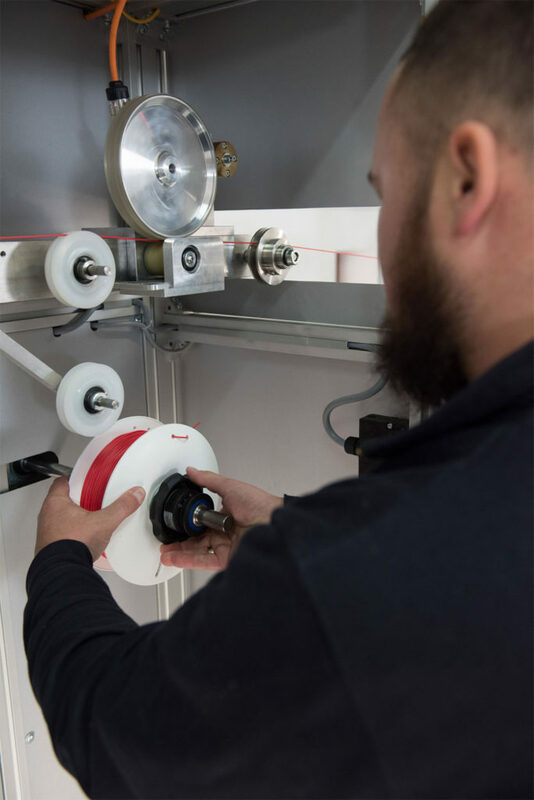 We check the raw materials for quality at every stage – first during the production, then during the printing –to make sure that the ready-to-use filament is of the highest quality. There are many stages in the process of making a filament. First, we prepare raw materials. Then we extrude the filament, roll it on a spool and pack it. During each of these stages we follow rigorous quality control procedures so that no contaminants can get into the filament. We check the filament diameter using a laser micrometer which ensures the best dimensional tolerance. We always declare the dimensional tolerance on the box. We will be happy to answer you. Contact us.